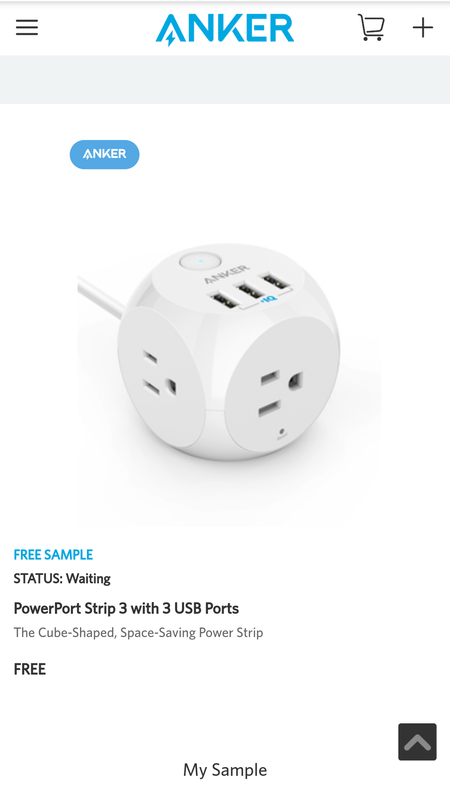 Anker’s third power strip is their most unique.... Introducing PowerPort Cube! 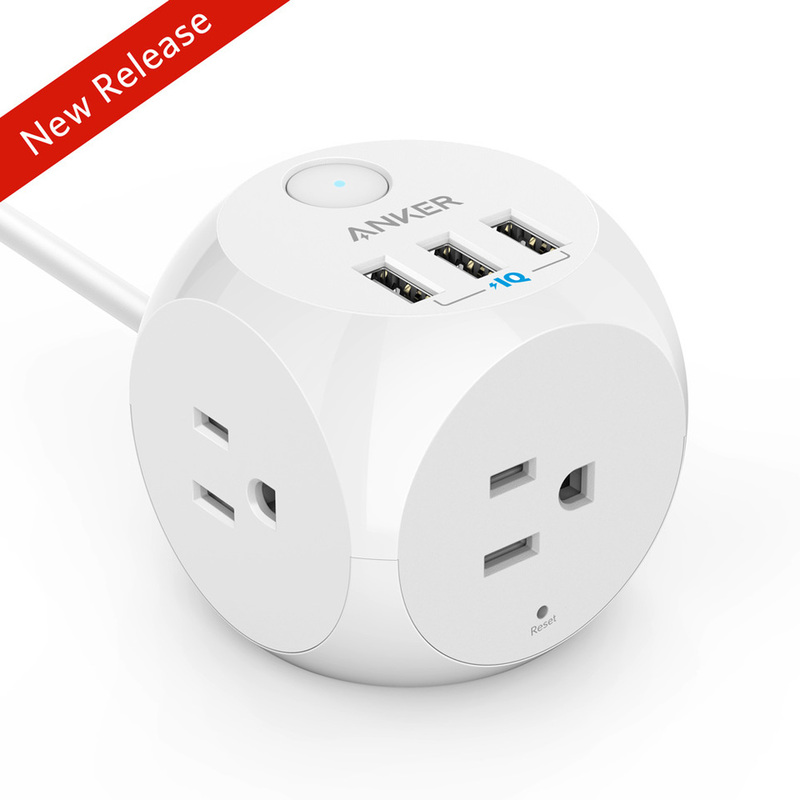 Pricing and Availability: Anker’s PowerPort Cube is available to order via Amazon US right now for a cost of $25.99 (was $22.99) and should begin shipping immediately. What are your thoughts on PowerPort Cube? Is this something you would considering purchasing? Let us know everything you’re thinking by replying! Looks like it would be a great addition to any desk or bag. 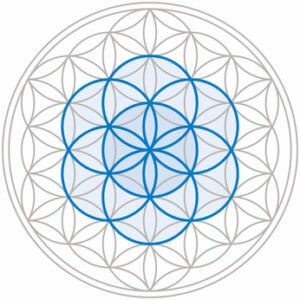 Reminds me of the Flower of Life. Spheres and circle cut outs where the plugs are, geometry rocks. Don’t think this is something I’d buy, but I’m interested in what other will do with it. I think it's a good idea. Many people use extension cords, so why not add charging ports to that, because many people need those too. Nice! Can't wait to buy it. 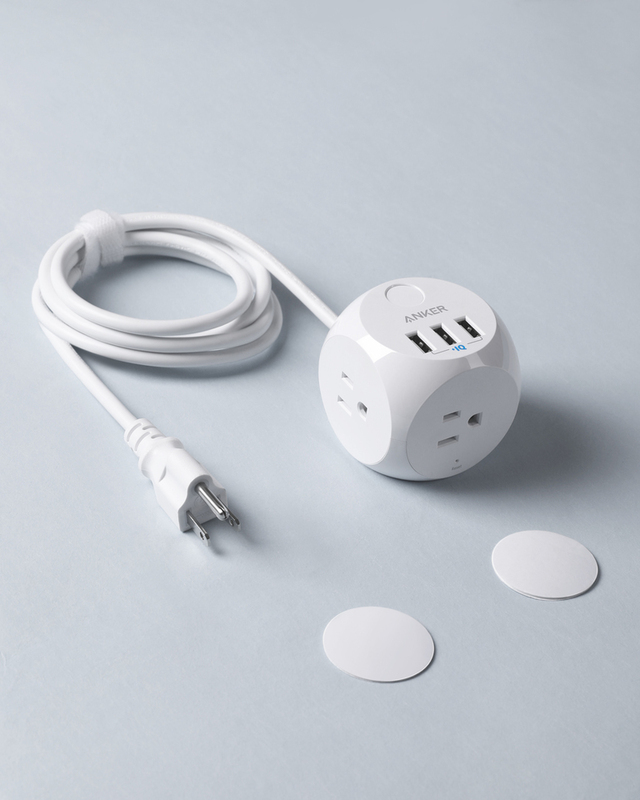 Will the power strips come in black, eventually? That's a nice solution for power brick clutter! And the thing looks cute! Us non-Americans aren't feeling the love here @AnkerOfficial!! Looks a really neat solution though. Hey, the more products Anker releases, the more topics I create. I think that's probably all for this week, though. How do you find this stuff so quickly? Oh, I would not call it quickly by any means. This one took me a very long time to find. So long that I almost didn't find it until the official release. I've seen cuboidic extension leads before, not with USB slots tho. It's a nice looking lead. Its a shame tho, designing a new lead with the ability to use new tech, like a usbc slot, but sticking with the OLD! v5 2.1a USB sockets and various standard plug sockets.